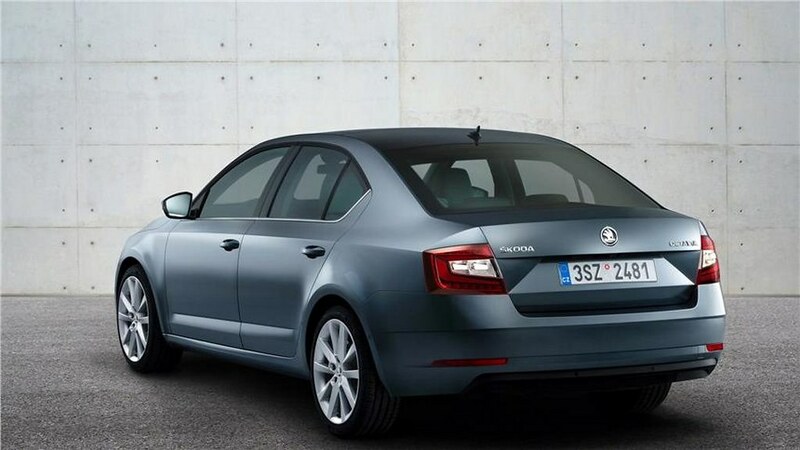 ŠKODA AUTO India has introduced the New OCTAVIA at an attractive price of INR 15.49 lakhs (All India). The New Octavia has undergone a comprehensive update to sport a new sleek and emotive crystalline design; and continues to present customers with class leading quality, generously sized interiors and optimized driving characteristics. 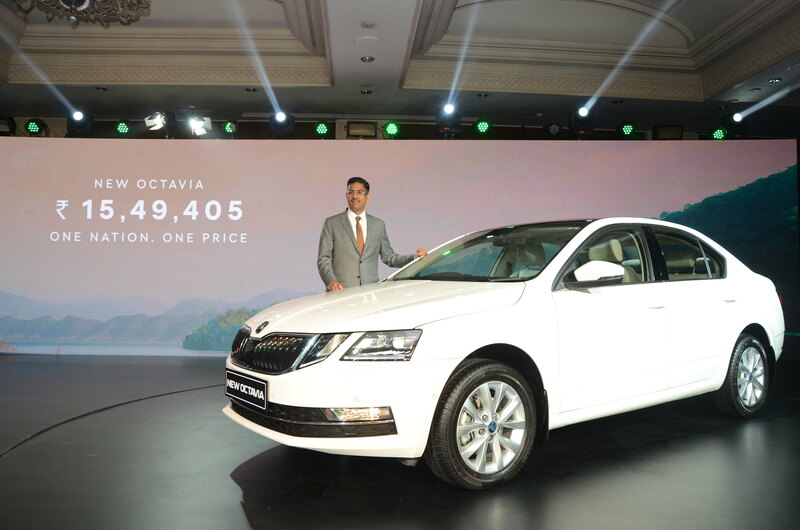 The New Octavia sets the segment benchmark with safety, technology and connectivity. The New OCTAVIA will now be available in four elegant colour options – Quartz Grey, Brilliant Silver, Candy White and Magic Black. 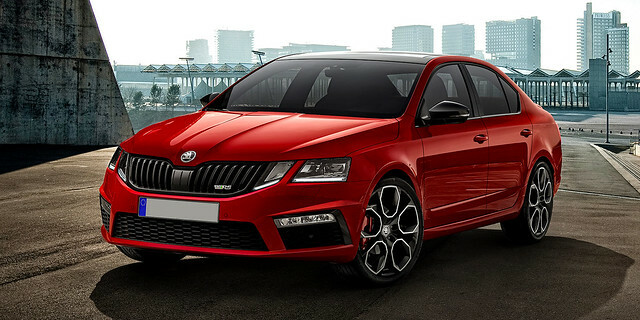 The New OCTAVIA demonstrates a more powerful and masculine character in line with brand’s new design language; it is an inimitable culmination of classic and modern design. It gets strong chiseled hood, massive elegant front butterfly grille with a distinctive all LED lighting unit. The newly developed full Quadra LED headlights come with CrystalGlo LED Daytime Running Lights. A combination of innovative technology and contemporary design, make lighting an artistic affair with the added advantage of lesser energy consumption and longer service life. 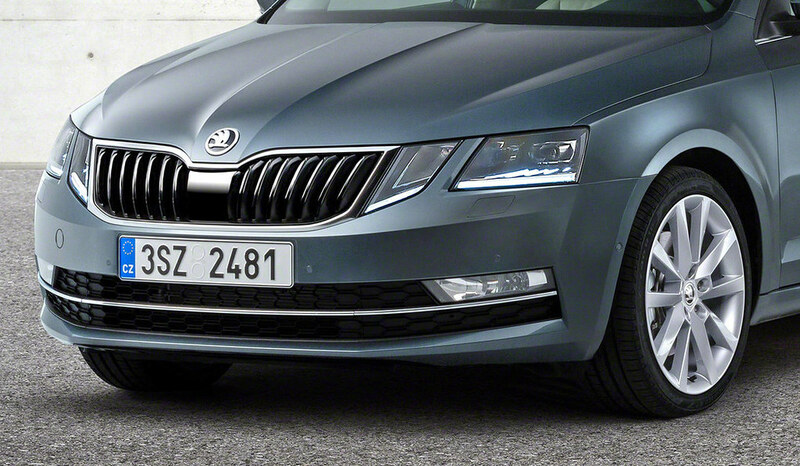 The side profile of OCTAVIA reflects ŠKODA’s new and evolved design language fluently. It lengthens the vehicle visually and emphasizes the coupé-like silhouette – an effect which is intensified even further by the tapered rear window. The horizontal and sharply cut tornado lines accentuate the powerful appearance further. Adding to the elegant exterior are the newly introduced rear LED lights. The redesigned rear bumper with its subtle contours create an impression of the light clusters being embedded. A break separating the lines in the upper corner makes the design even more striking. 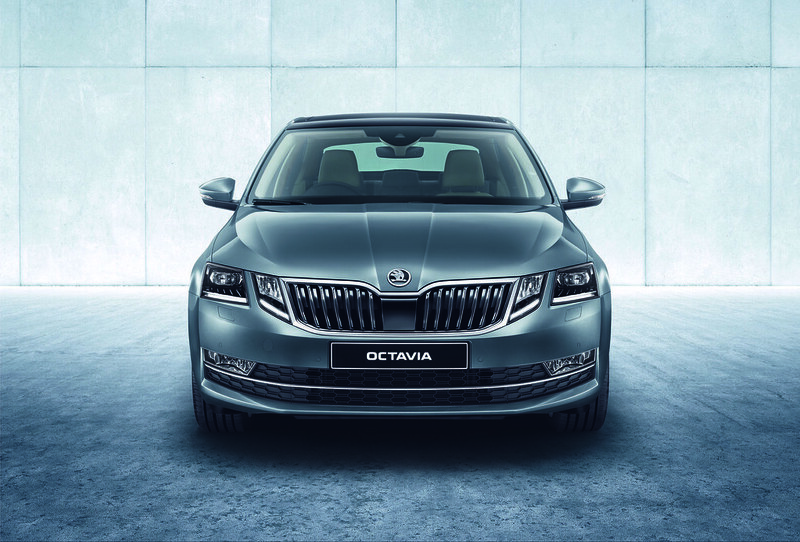 The New OCTAVIA offers a host of most technically advanced and intelligent connectivity features. The new 8 inch colour touch screen display and eight speakers available with the Amundsen infotainment unit is part of a new generation infotainment system developed by ŠKODA. It brings the future of connectivity into the vehicle. The capacitive touchscreens, which come in a high-quality glass design, react to the lightest touch. 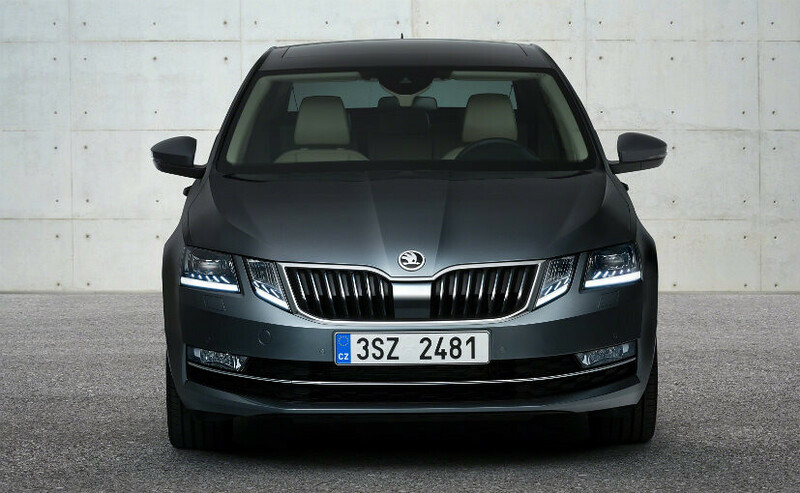 It is equipped with SmartLink technology (ŠKODA Connectivity bundles supporting MirrorLink, Apple CarPlay and Android Auto) which mirrors the smartphone for efficient and undistracted drive. New age connectivity solutions along with BossConnect through ŠKODA Media Command App integrated into the Amundsen navigation system will help occupants control functions like Radio, Playing Music from an external data storage (SD card or USB), Volume control, and Navigation can be operated from the rear seat. In addition SD Card Reader, USB, AUX-IN, Apple Devices Connectivity comes standard across all variants. As a pure petrol engine, the 1.4 TSI achieves a power output of 110 kW (150 PS), a maximum torque of 250 Nm (at 1,500 to 3,500 rpm) and is a very potent engine. It achieves 100 km/h in 8.1 seconds, reaches a top speed of 219 km/h and yet only consumes 16.7 kmpl when combined with the 6-speed, manual transmission. The powerful 1.8 TSI sits at the top of the petrol engine range with a power output of 132 kW (180 PS) and a maximum torque of 250 Nm (between 1,250 and 5,000 rpm). From a standing start, it accelerates to 100 km/h in 7.3 seconds and reaches a top speed of 231 km/h. However, when combined with the 7- speed automatic transmission, the four cylinder is extremely economical, consuming 15.1 kmpl. The turbocharged 2.0 TDI is available with four cylinders and four-valve technology in two versions with different transmissions. The ŠKODA OCTAVIA 2.0 TDI with 105 kW (143 PS) comes with a 6-speed manual transmission as standard. In addition, a 6-speed DSG transmission is also available. The engine impresses with its extremely smooth acceleration, and it achieves its maximum torque of 320 Nm between 1,750 and 3,000 rpm. It takes the ŠKODA OCTAVIA from 0 to 100 km/h in 8.4 seconds, reaches a top speed of 218 km/h and on average consumes 21 kmpl. 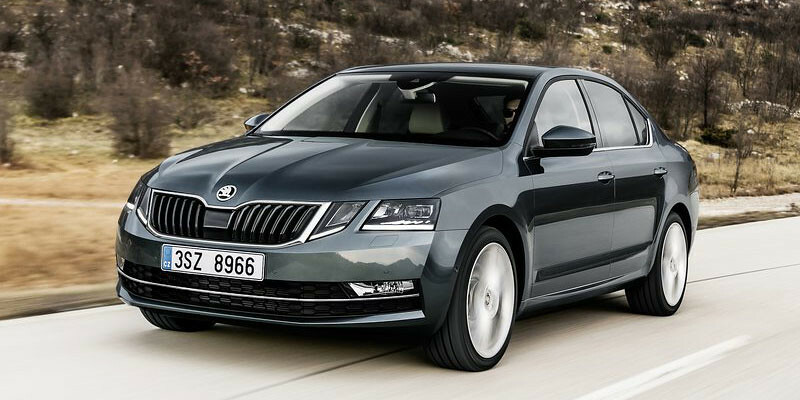 The new OCTAVIA sets a new benchmark for safety and comfort in the segment. With a wide range of features found in higher segments it further strengthens its dominant position in the Indian market. The Hands free Parking feature makes parking in tight spots much easier during both parallel and perpendicular parking. AFS (Adaptive Front light System) is automatically activated by the light sensors which switch the headlights on in low light conditions. In addition, the AFS system changes the geometry of the light beam, adapting the light pattern with different driving scenarios. 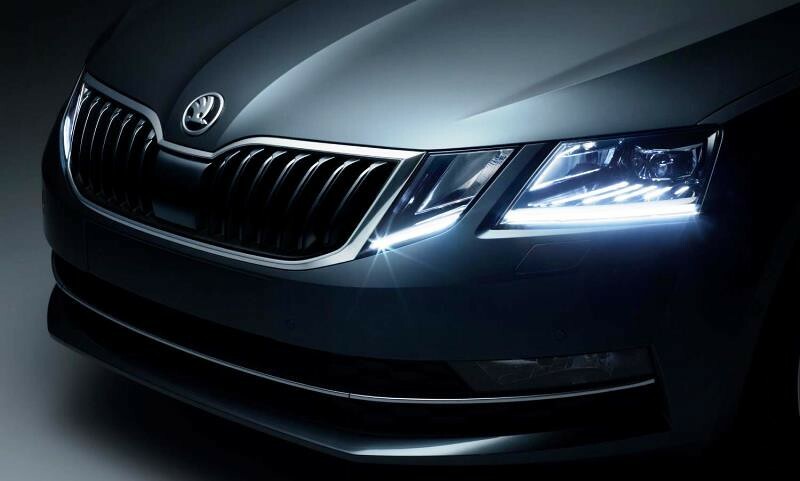 With the addition of Cornering Fog Lamps night drives in the new Octavia are safer now. 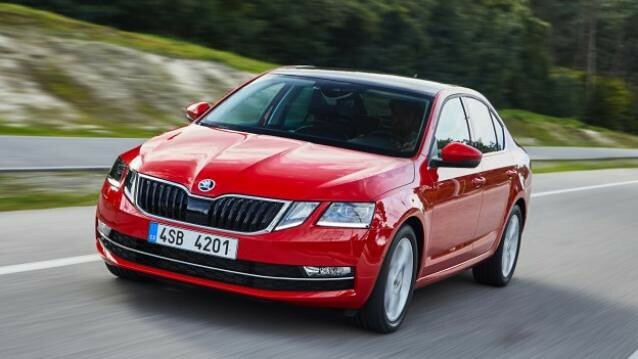 Dual airbags in the front and sides comes as standard in the OCTAVIA reiterating ŠKODA’s strong emphasis on safety. The Style plus trim gets an additional set of side and curtain airbags in front and rear too. Thus, a total of 8 airbags ensure complete safety of the occupants. Additional safety features include Safety Seat Belt Signal (audio) driver and passenger and iBuzz Fatigue Alert. Child seats can be secured using Isofix and top tether anchor points. Tyre pressure monitoring is also available. 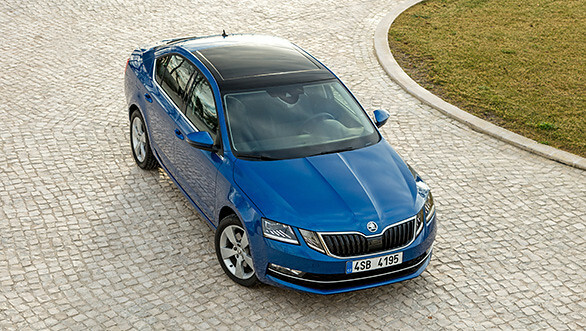 The new OCTAVIA possess 590 Liters of intelligent boot space. 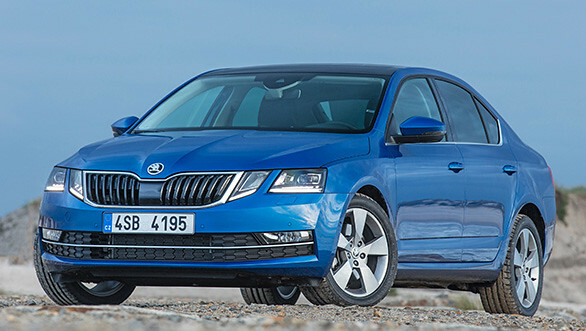 In total, the OCTAVIA offers 1580 Liters of luggage space with rear seatback folded down (60:40) – best in the segment. With the intelligent features like Rear seat center armrest and adjustable cup holders, Storage compartment under the front passenger seat, Front glove box with cooling and illumination, bottle holders with total capacity of 8 bottles, removable rear parcel shelf with space saving transport position the all new OCTAVIA is all set to make long drives even more enjoyable. The ‘Simply Clever’ features are characterized by astonishing attention to detail. The new OCTAVIA now comes with two USB charging ports in the rear so that rear passengers can enjoy the comfort of charging their phones without any hassle. The Octavia also boast of a ticket holder on A pillar (ideal place to secure the parking ticket-easily visible from outside), waste bin for the door trim, a tablet holder on the backs of front seats, and many more, all of which will together give you a delightful experience in the comfort of a compact car.